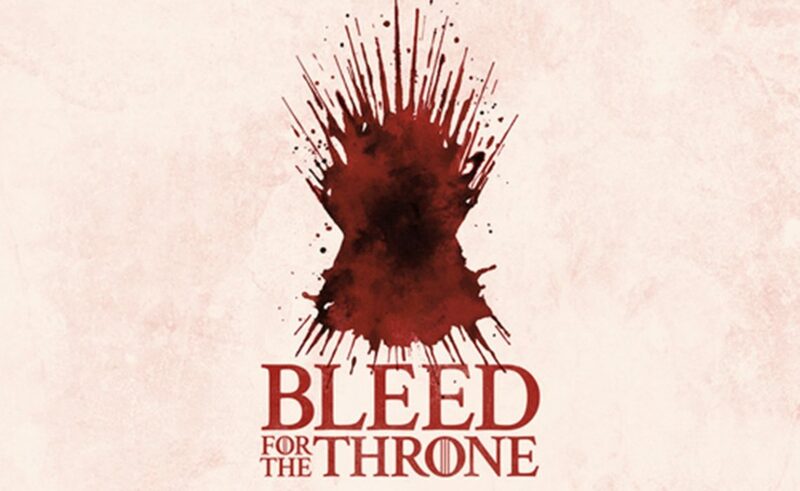 HBO Adria and Croatian Institute of Transfusion Medicine invite you to join the global action of blood donation ”Bleed for the Throne”, organized as a part of the promotion of the last season of Game of Thrones that is coming out on April 15th, 2019. 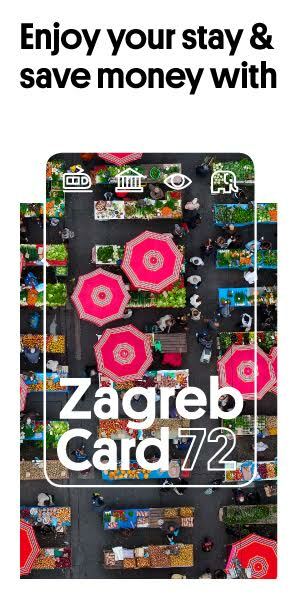 All of the Zagreb citizens, but especially GoT fans are invited to donate their blood from April 3rd till 5th, from 7:30 am to 7 pm at the Croatian Institute of Transfusion Medicine (Petrova street 3, Zagreb). Blood donation action will culminate on Saturday, April 6th from 10 am to 3 pm with a big event ”Bleed for the Throne” that will take place in Zagreb’s Zrinjevac park, where donors and other visitors will have an opportunity to sit on the famous ‘Iron Throne’ and reign over Westeros at least for a moment. Blood donors will be rewarded with the appropriate GoT shirts. “Bleed for the Throne” is part of the global HBO Blood Donation Action which will be held all around the globe, in the United States, Norway, Sweden, South Africa, Kenya, Ghana, Botswana, Hungary, Poland, Romania, Czech Republic, Bulgaria, Greece, Serbia and Croatia.